Join OWF or renew your membership today! 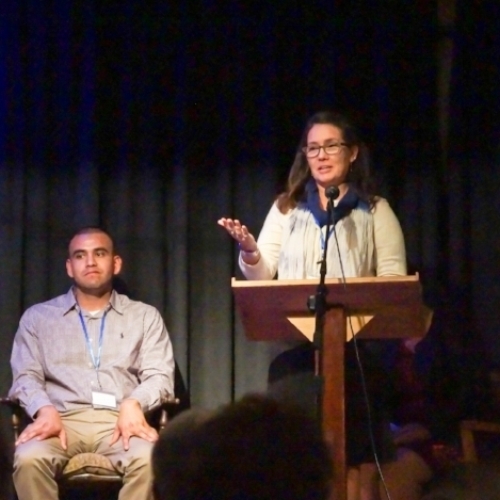 Read stories from our grant recipients! 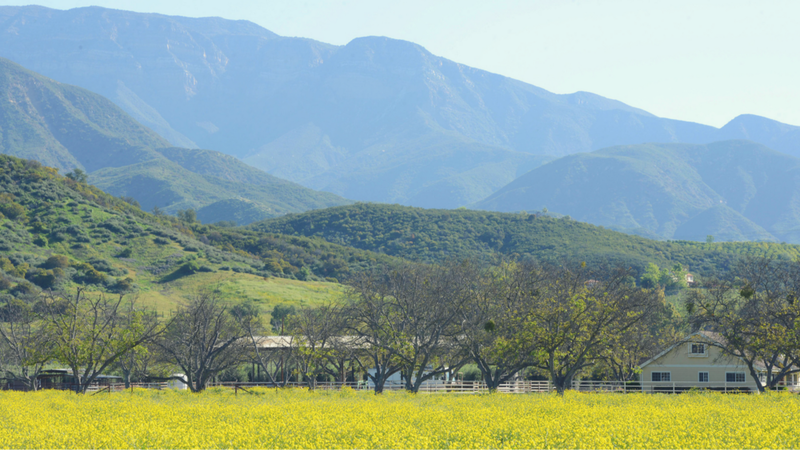 The Ojai Women’s Fund inspires and educates all women to become leaders in philanthropy and to help make a difference in the Ojai Valley Community. Together we, as a Giving Circle, can do much more that we could ever do alone. With over 300 members, the Ojai Women's Fund (OWF) is an all-volunteer collective giving circle dedicated to making substantial grants on an annual basis to organizations that target critical needs in the Ojai Valley. 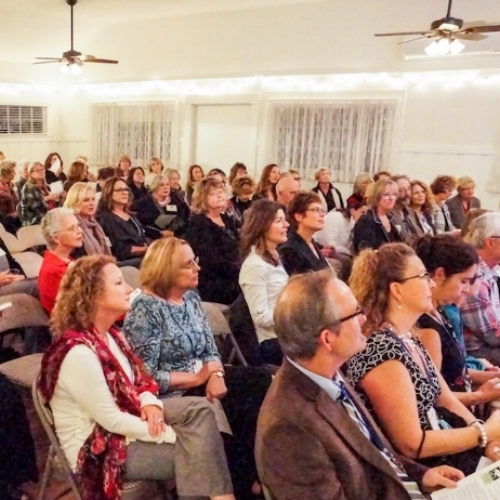 There are several ways to support the Ojai Womens Fund - join OWF by forming a group with friends, joining us for an upcoming event, or volunteering your time to help OWF grow by joining one of our committees. The Ojai Women’s Fund awards annual grants to non-profit agencies providing services in the Ojai Valley. Grants are awarded to organizations in the five categories of Arts, Education, Environment, Healthcare, and Social Services.